Goldbell Philippines Impex Corporation, official organizers of the inaugural Philippine National Latte Art Championship, announces the nation’s most prestigious latte art event will be staged on November 27-29, 2014. Preliminary rounds of the Inaugural Philippine National Latte Art Championship are set on November 27 and 28 at Aloha Hotel in Roxas Boulevard whilst Championship Round is scheduled on November 29 at the SM City BF Parañaque. “We are thrilled to have sealed a two-year partnership with the Association of Filipino Baristas Inc. (AFBI) in bringing the Inaugural Philippine National Latte Art Championship to the local coffee industry,” says Desmond Chua, President of Goldbell Philippines Impex Corporation. 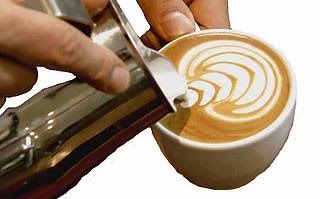 “We have very talented and skilled latte artists, and it’s time that we bring a competition that truly reflects the nature of World Latte Art Championship. We cannot wait to see our nation is being represented at the world stage, as well as witness the first-ever Filipino perform at the most prestigious latte art competition in the world,” ends Mr. Chua. “Competitions sanctioned by World Coffee Events are the premiere platform for excellence in coffee craftsmanship, and we are happy to be working with Goldbell Philippines Impex, Corp. in staging the Inaugural Philippine National Latte Art Championship,” comments May Juan, Executive Director of the Association of Filipino Baristas Inc., licensed national body of World Coffee Events to the Philippines. “We are more than excited to be able to offer another avenue for our talented Filipino baristas to showcase their passion for coffee,” notes Ms. Juan. “World Coffee Events is very pleased to know of the recent developments in the specialty coffee scene in the Philippines,” says Cynthia Ludviksen, Managing Director of World Coffee Events, organizers of World Latte Art Championship. “We are happy to see that the local industry appreciates the quality and value of our national competitions, and we are thrilled to welcome the first-ever representative of the Philippines to the World Latte Art Championship,” closes Ms. Ludviksen. The Inaugural Philippine National Latte Art Championship highlights artistic expression in a competition platform that challenges the barista in an on-demand performance. During the preliminary round, competitors will perform at the Bar and Stage Areas of the competition. 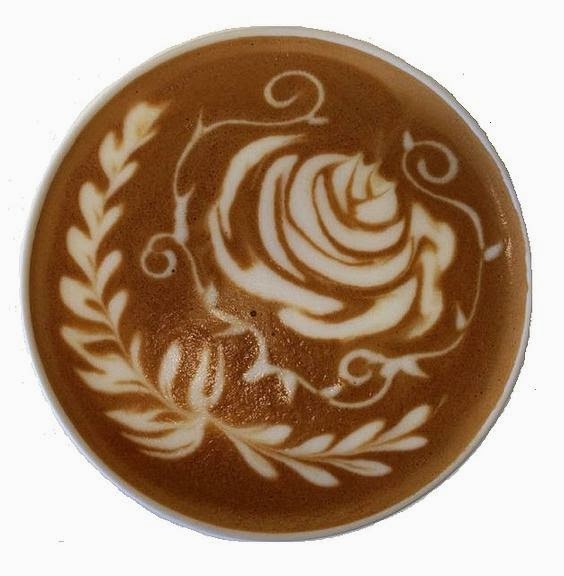 Baristas produce a single creative latte pattern at the Bar Area, then move to the Stage Area to create two identical free-pour lattes and two identical designer lattes. The top six highest scorers from the preliminary round will advance to the final round, wherein all finalists are asked to create two identical free pour espresso macchiato, two free pour identical latte, and two identical designer pattern lattes. The grand winner of the Inaugural Philippine National Latte Art Championship will represent the Philippines to the 2015 World Latte Art Championship, June 15 to 18, at the Speciality Coffee Association of Europe’s (SCAE) World of Coffee Expo in Gothenburg, Sweden. Kefseft, Inc. is the Exclusive Premier Sponsor and Official Milk Sponsor of the Inaugural Philippine National Latte Art Championship. Other sponsors include Citicup Corporation (Silver Sponsor), Equilibrium Intertrade Corp. (Bronze Sponsor), Dalla Corte (Official Espresso Machine & Grinder Sponsor), Caffe Bene (Official Espresso Sponsor), and Pulycaff (Official Cleaning Product Sponsor). For more information, visit www.philippinenationallatteartchampionship.com.